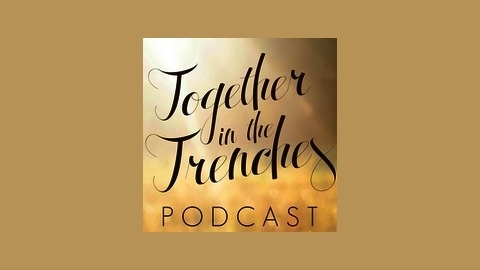 Together in the Trenches is a gospel-centered ministry that seeks to breathe life into weary foster and adoptive moms. The podcast is an opportunity to hear from other foster and adoptive moms and be encouraged and reminded that you are not alone. This week Becky, Katy, and Ashley are talking about how we all have so much to learn as we embark on the journey of parenting kids from hard places. This broadcast is continuing our series "What I Wish I Would Have Known." 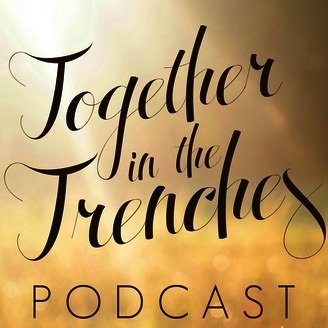 You can learn more about our ministry by visiting http://www.togetherinthetrenches.com/.